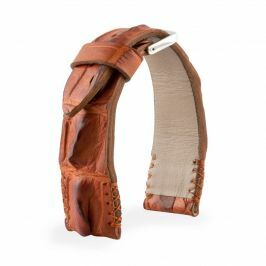 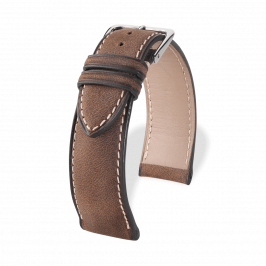 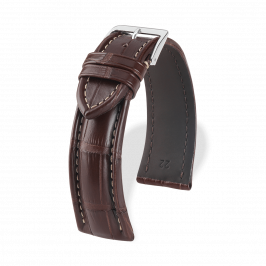 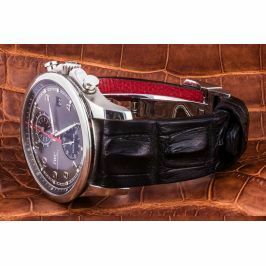 The Artisanal collection shows an exclusive assortment of hand-crafted leather straps that meets the high requirements of collectors and watch enthusiasts. Only the best and high-grade leathers were selected and processed under strict quality controls. 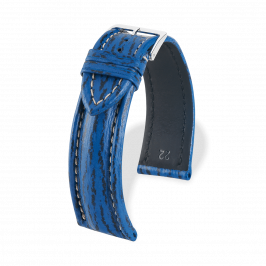 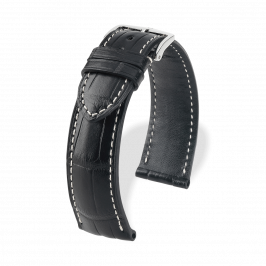 A symbiosis of craftsmanship, tradition and new, innovative ideas form the base for this extraordinary collection of watch bands.